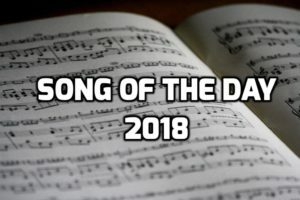 Song of the Day: "Oscar Mayer Wiener Song"
This is a solid opinion from one of my all-time favorite Earn This articles. Integrating Simpsons references into your communication will always earn you bonus points in my book. Our main point of disagreement is that I would place more of the song’s charm into the aesthetic brilliance of the word “wiener” (it’s such a great word) as well as the obvious innuendos. To me, those factors elevate it from a great jingle to an all-timer… even if I feel a bit odd when I sing it to my daughter. Fun fact: I misspelled both “Mayer” and “Wiener” in my first draft of this article.